Amarillo Gear Company was established at the turn of the century in 1917. Since inception, they have been focused on gear drives for the agricultural, oil, and gas industries. In the early 1970s, they expanded their scope to meet the growing demand for heat transfer system gear drives for the power sector. Today, Amarillo Gear Company is one of the largest manufacturers of top quality right angle spiral bevel gear drives in the world. As Amarillo Gear Company started to grow, they recognized the demand to support their existing customers and product lines. This involved providing parts and occasionally repairing gear drives customers sent in. In 2009, Amarillo Gear Company realized the potential to expand the parts and repair business into a new business segment. Therefore, the unofficial “Aftermarket Department” was born and operated within the manufacturing and assembly facility. This segmentation demanded a specialized workforce, with dedicated technicians trained to repair/renew gear drives. Amarillo Gear Company staffed the “Aftermarket Department” with growth in mind. In 2010, a new 5,000 square foot addition was made to the existing facility to help support the continued growing demand for parts and repairs/renewals. In 2011, Amarillo Gear Company celebrated the assembly of their 300,000 gear drive. 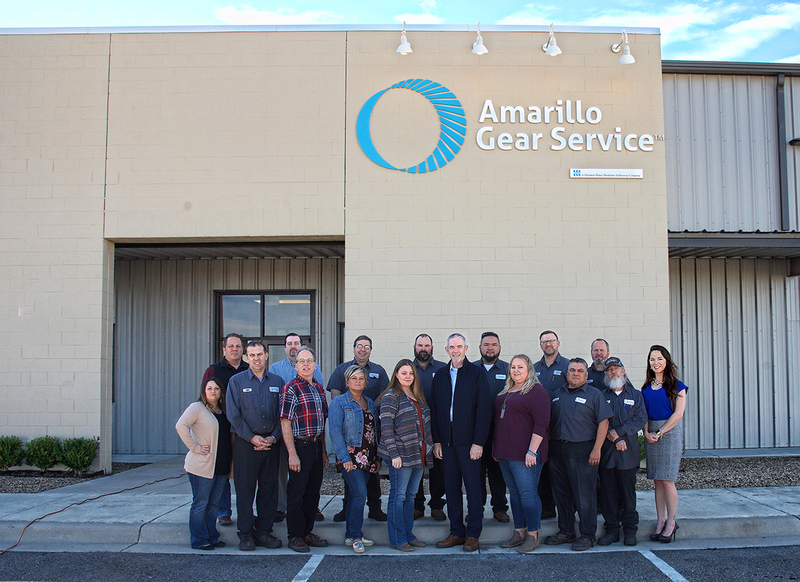 That growth coupled with the growing demand to keep existing gear drives…existing, paved the way for Amarillo Gear Service. Companies and individuals are realizing that there may be a lot of life left in their boxes. Now, they can order the parts to renew their gear drives, and even order parts for competitor’s drives, Marley™, through Amarillo Gear Service with the “Amarillo” quality. You can also let Amarillo Gear Service give you a price to renew the gear drive for you.